This stone is 8lbs and 7x5x3. Statuario marble is a more exclusive stone with a thick creamy white base. 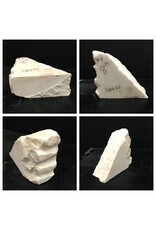 This marble is considered to be one of the major white marbles. 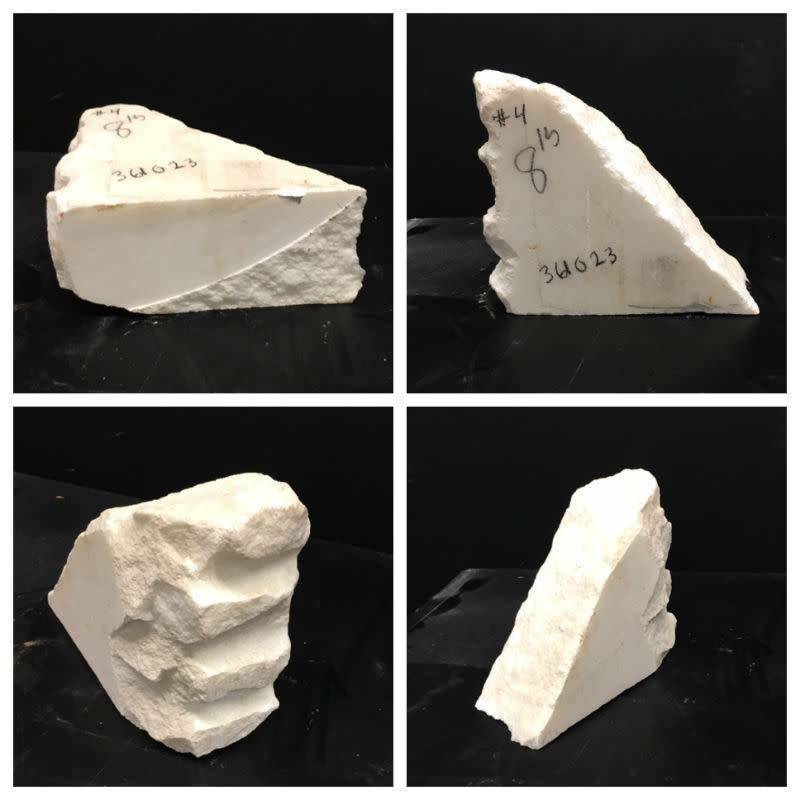 Statuario has limited availability and high demand. The low availability of this marble makes it more of a rare find.